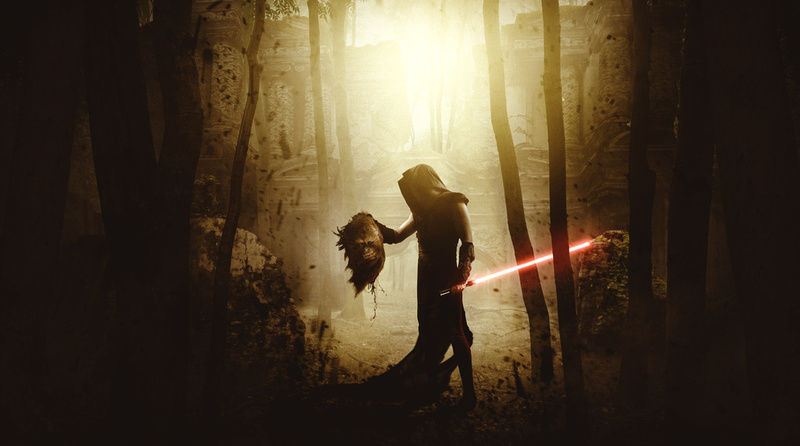 My 3rd and final for my SITH series! I enjoyed working on all of these! Great image and video. Thanks for sharing. I appreciate it Jeff, thank you!